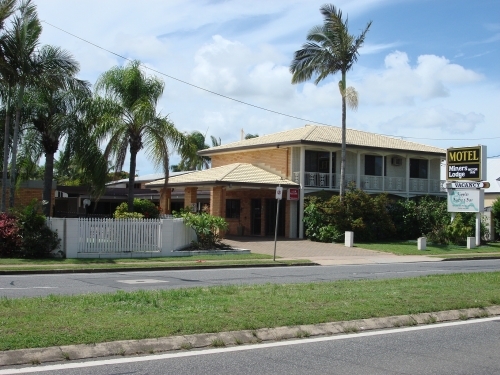 Spend some time, not a fortune at the Miners Lodge Motor Inn, Mackay. 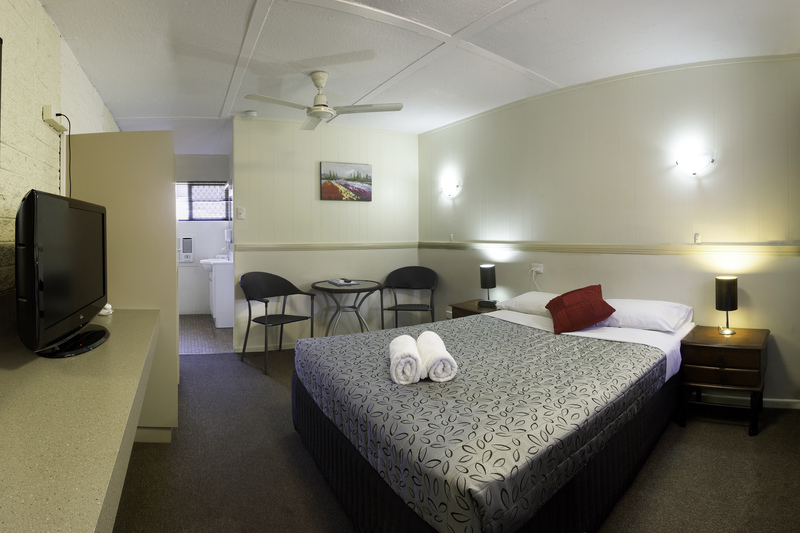 Conveniently located on Nebo Road, within 5 km of the airport, hospitals, industrial hub and city centre, Miners Lodge offers 29 refurbished 3.5 star (AAA rating) well appointed, comfortable air-conditioned room for short or long-term stays. 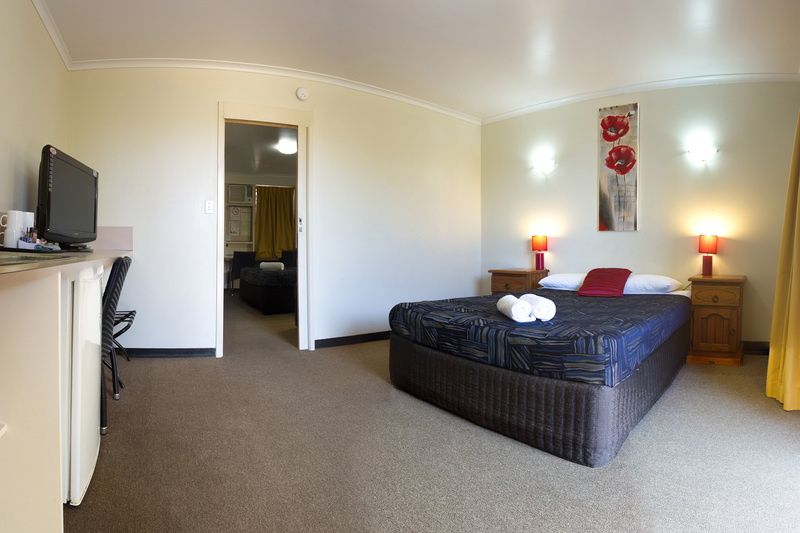 Each Unit is fully equipped with the usual facilities designed to make your business or holiday stay with us more comfortable and enjoyable and includes free wi-fi & Foxtel. 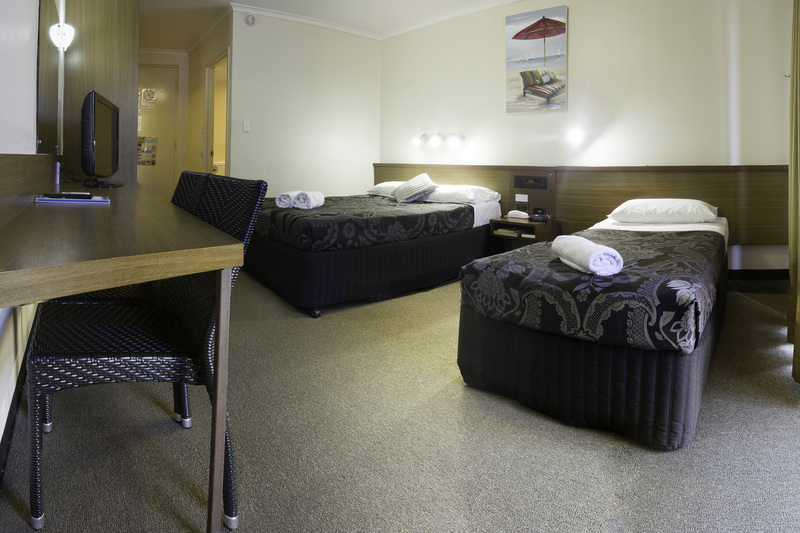 Relax by the swimming pool before enjoying a delicious meal in our renowned 'Ripples' Bar & Bistro. 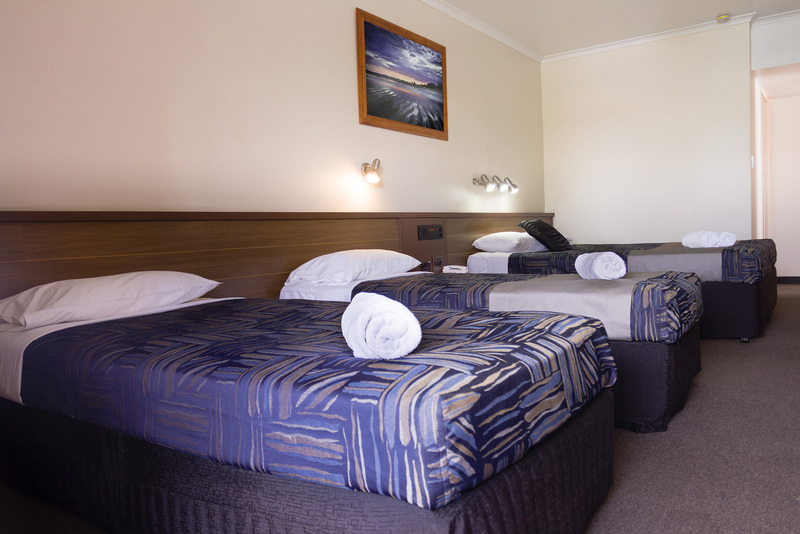 Select from the extensive range of local and imported beers and wines, before settling down for the night in quiet surroundings. 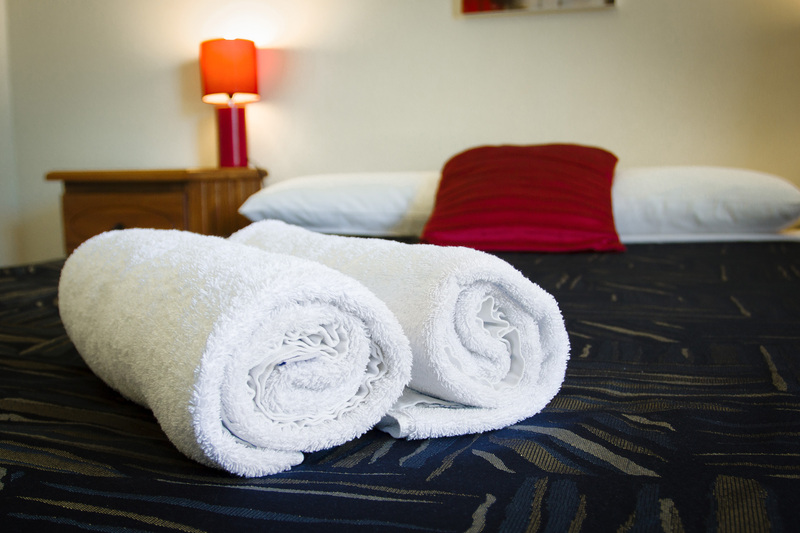 Discount rates available for sporting groups, coach companies, school groups or company bookings with extended stays. Now under new improved family ownership.